The Israel National Trail, (Hebrew: שביל ישראל‎, Shvil Yisrael) is a hiking trail that crosses Israel between the southern and northern borders, traversing a wide range of landscapes, a rich variety of flora and fauna, and a diversity of cultures. The trail stretches from Kibbutz Dan, near the Israel-Lebanon border, to Eilat on the Gulf of Aqaba. It was named by National Geographic as one of the 20 best "epic hiking trails" in the world. The INT is approximately 1100 km (683 miles) long. The exact length changes periodically as the Israel Trails Committee makes minor changes to the routing in various locations. The purpose of this website is to create a reference for English speakers who wish to hike the Israel National Trail, but who speak little or no Hebrew. It is developed in support of the people of Israel who help maintain the Shvil Yisrael as a resource for their nation and for visitors, and for the Israel Trails Committee and their work in building and maintaining the trail. Avraham Tamir hiked the Appalachian Trail and was inspired to create a national trail in Israel. We hope this website helps continue his vision by making the trail better known among English-speaking hikers around the world. The Israel National Trail runs from the deserts of the south to the green mountain ranges of the north. Just added to videos: Desert Wanderer – Shvil Yisrael – Ben Barbante (trail name Juan Dürer)’s experience hiking the 1,100km trail from beginning to end. Aryeh Green has just published his book, My Israel Trail: Finding Peace in the Promised Land, about his journey on the Israel National Trail. We highly recommend it! Just added to Trip Reports: Raphael Sacks' trip of his 2016 journey, with many stunning photos. Keep up with the latest updates to this site by following our new Facebook page. This website is non-profit and is run by volunteer contributions. We invite you to contribute information here. Trip reports that we can link to and content that we can include on this site are always welcome. 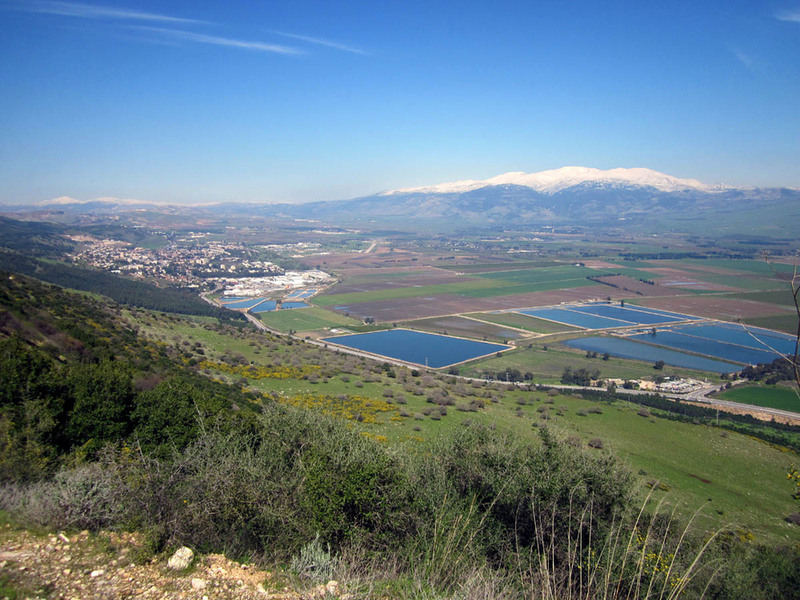 Learn about two leading advocates for the Israel National Trail. 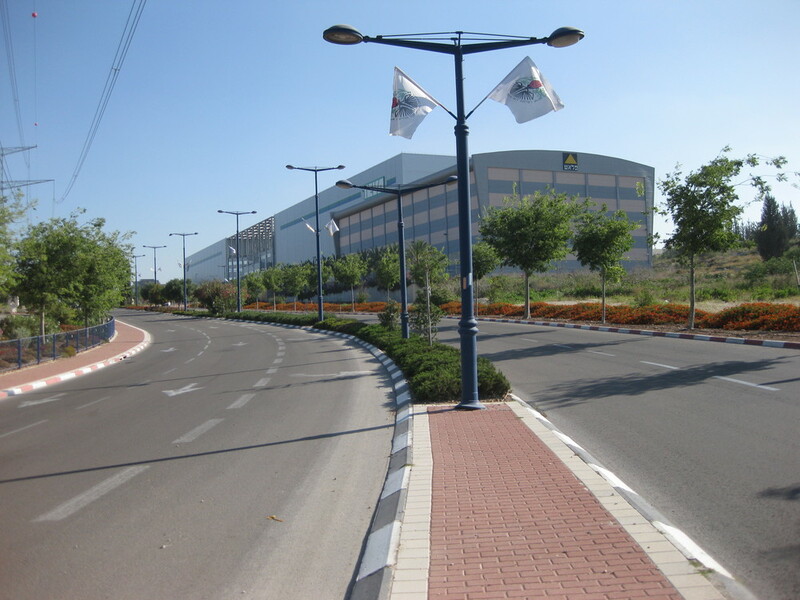 In 2016 Google launched its virtual tour of the Israel National Trail as part of its Street View Trekker project. Here you can experience a panoramic view of every point along the Shvil Yisrael. The Israel National Trail forum is the best resource for all discussions about hiking in Israel.